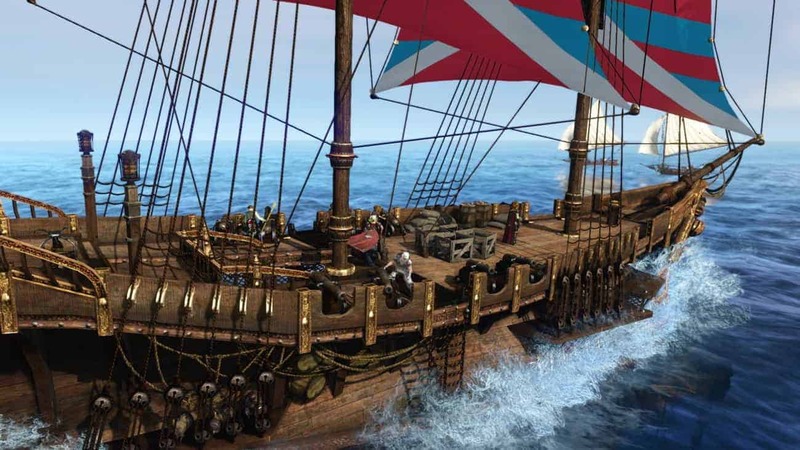 As Trion Worlds prepare for the release of the 2.0 update for ArcheAge, titled Heroes Awaken, the community continues to build excitement for one of the updates more discussed features, the Hero System. This exciting new feature will give players the opportunity to become legendary faction leaders, bringing to their faction a variety of benefits and incentives including the ability to begin faction-wide quests. As players compete in ArcheAge through PvP, part raids and quests they will earn Leadership Points that boost Reputation. Once a candidacy phase is over the 20 highest scoring players will become eligible to be elected by other members of the community. Following that an Election Week options where players at a minimum level of 30 with 50 Leadership points will be able to take part in an in-game ballot with the winning candidates forming a council. For more information on the different roles available to members of the Hero Council, check out the official announcement at the link below.